With roughly 200 law schools in the country—all with different offerings, perspectives and distinct cultures—it’s important for students to find the right fit at a law school that is both welcoming and supportive. Members of the LGBTQIA+ community have all likely experienced feeling like they don’t belong or couldn’t be themselves. It doesn’t have to be that way. St. Petersburg, Florida is home to the largest Pride event in the State of Florida. We help sponsor St. Pete Pride each year and Stetson students walk in the parade. Stetson Law has a thriving Lambda Legal Student Organization with an active, growing contingent. Stetson Law and Lambda both work to provide a safe and confidential place for LGBTQIA students and ALLIES through administrators, a supportive faculty, and the student body. 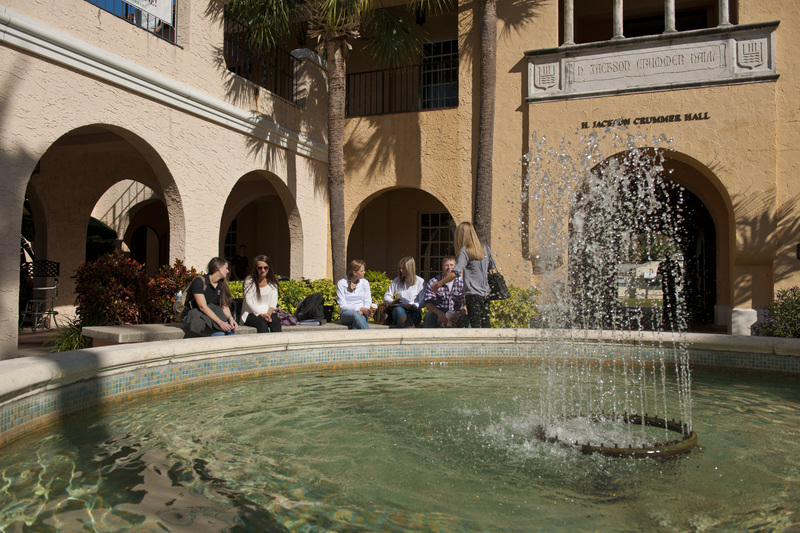 Stetson Law is home to faculty members who serve as officers of the Association of American Law Schools Section on Sexual Orientation and Gender Identity Issues. Location is a draw for members of the LGBTQIA+ community to live, learn and grow. 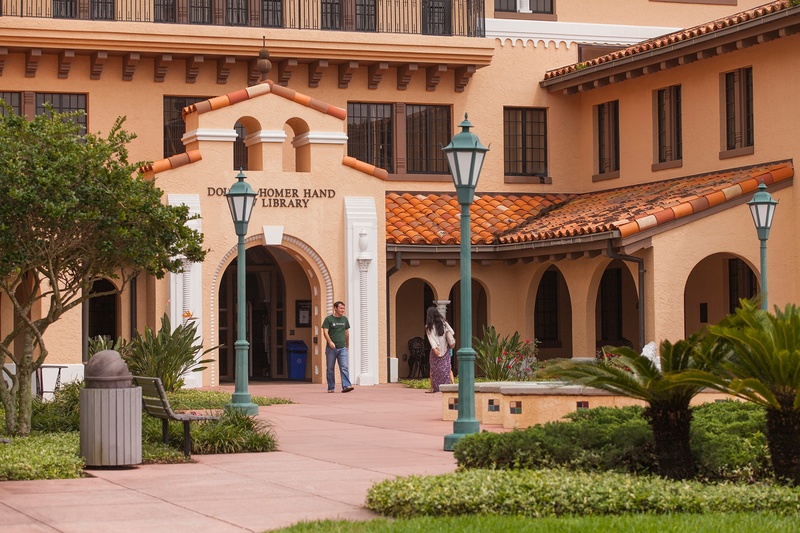 Stetson Law, located in St. Petersburg, Florida, earned a score of 100 out of 100 on a recent Municipal Equality Index from the Washington, D.C.- based Human Rights Campaign, which measures inclusion and supportive communities for LGBTQIA+ residents.